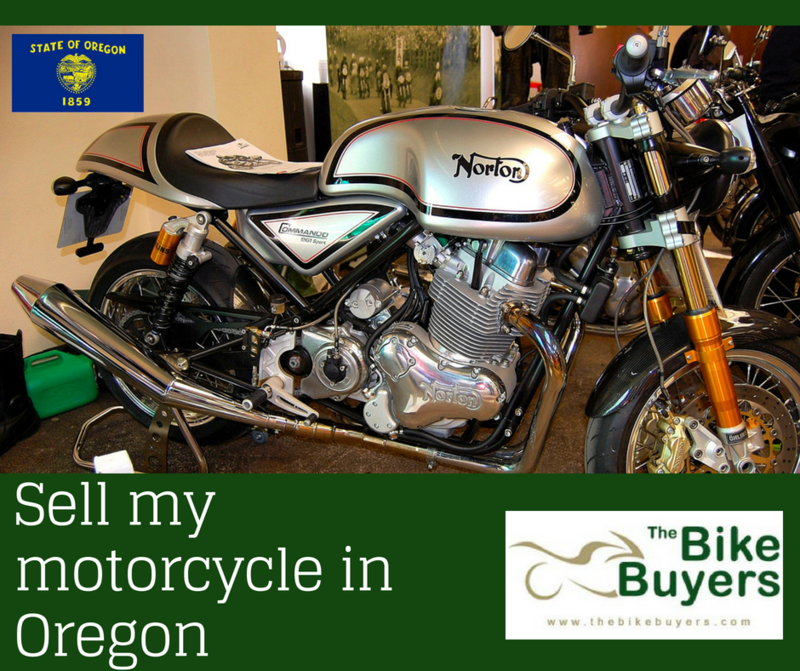 If you are thinking about selling your motorcycle in Oregon and you’re looking for a best buyer which can return you good cash, then stop worrying about it. The best buyers of USA are in your city for making good cash for you. We offer cash for your motorcycle as much as possible according to the condition of your motorcycle. We are largest buyer of used motorcycle the U.S.
TheBikeBuyers.com pay you cash for used motorcycle, damaged motorcycle, wrecked motorcycle, junked motorcycle, and even for those motorcycle which can not be make for reuse. We quick and as much as possible cash for your motorcycle. Fill some queries in our Get a Quote form section or call us on the following number877.751.8019, for enjoy the best selling in Oregon.